Varsity is one of the Calgary neighbourhoods located in the Northwest of the city. Although it is further away from the downtown core (roughly 20 minutes by car and 45 minutes by bus), the area is highly sought after for its greenery. Varsity is close to the Silver Springs Golf course and is only a short drive from Nose Hill and Bowmont Park. The area is popular due to the close proximity to the green spaces as well as amenities. Northland Mall, Market Mall, and the Varsity strip mall (with stores, such as Planet Organic, and some restaurants and cafes) are amongst it. This Calgary neighbourhood has a total of 87 rentals available, with an average rental price of $1,142. 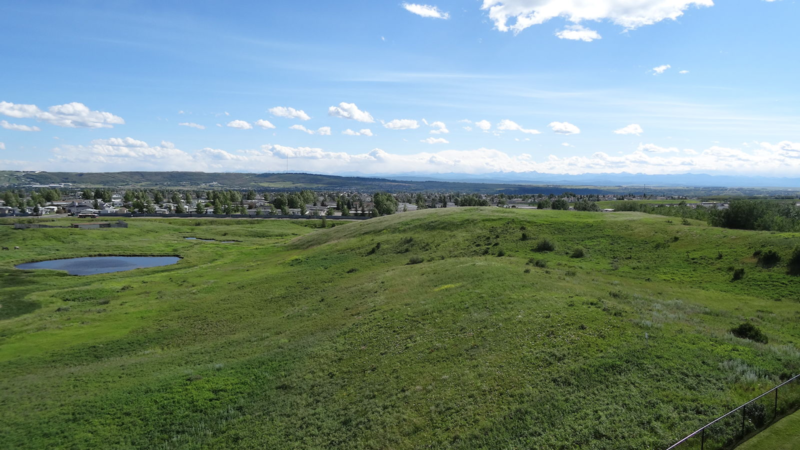 Considering the price, the easy access, and the natural surrounding area, it is no wonder that Varsity is the most popular neighbourhood in Calgary! The Beltline neighbourhood in Calgary is located south of the downtown core. This neighbourhood is commonly known for the high number of diverse and delicious restaurants and entertainment options. Every evening is an opportunity to try new foods, or meet up with friends. Because of its close proximity to downtown, it is the ideal place to rent an apartment or condo, with its easy commute to offices downtown! 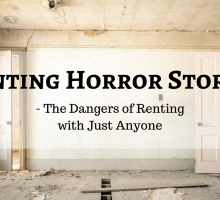 There are currently 294 available rentals with an average price of $1,492. This neighbourhood is perfect for those wanting to be immersed in the energy of the Beltline (events, pubs, restaurants, etc.) and also for those working in the core. 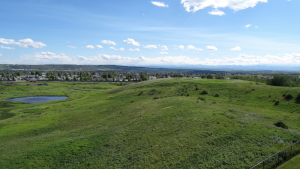 Close to Nose Hill (the beautiful park in the north of Calgary) is the Edgemont neighbourhood. 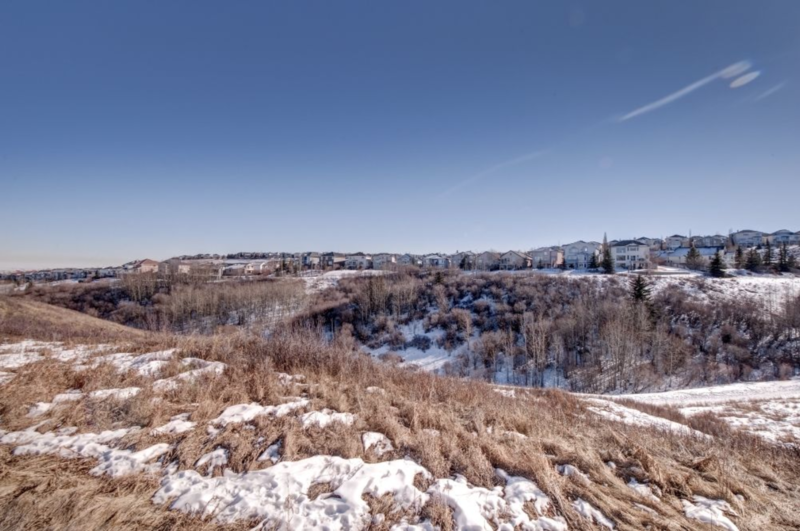 This lovely neighbourhood has many walking paths and green spaces (Nose Hill and the Edgemont ravine) and is accessible by number of main roads, making commuting simple. The area is older – development of Edgemont began in the year 1978, and it is now one of Calgary’s largest communities. 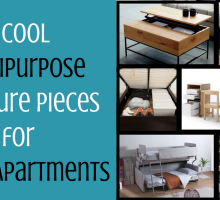 As well, a number of schools and shopping centers are close by, making it the ideal location for those looking to settle down. 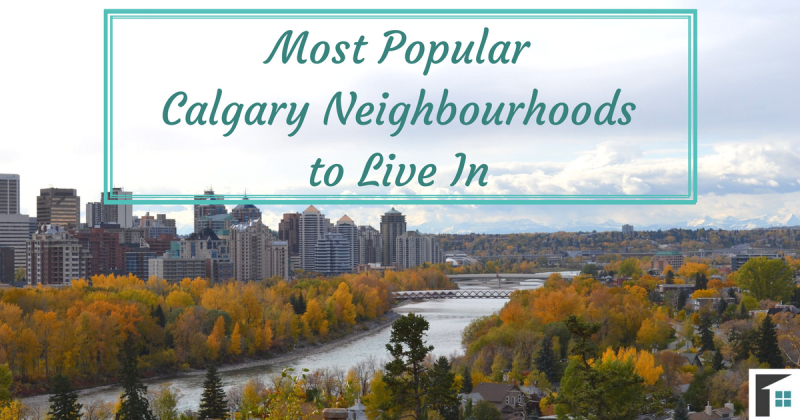 This is one of the most popular Calgary neighbourhoods due to its appeal for families. Edgemont currently has 52 available rentals on Rentfaster.ca, with an average price of $1,439. Aspen Woods is a highly sought after Southwestern neighbourhood for its close proximity to nature as well as easy access to the mountains. The area is filled with green spaces, perfect for those looking to stay active – biking and walking trails surround the community. The area is primarily residential besides the green spaces, and it also has the Aspen Landing Shopping Centre. Aspen Landing is filled with trendy stores, restaurants, cafes and other necessary amenities. The Aspen Woods community is in a prime location to get around, as it is close to major roads, and also has primary bus routes and a nearby LRT station. 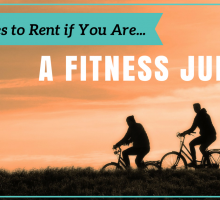 There are currently 37 rental available with an average price of $2,359 – more expensive than others because of its beautiful surrounding area and gorgeous houses. The Northwest community of Brentwood is one of the most popular Calgary neighbourhoods. Bordered by Shaganappi trail and Crowchild trail (two main Calgary roads), Brentwood is often a central meeting place in the northern quadrant. The Brentwood LRT station is across from the Brentwood Village Shopping Centre where a variety of stores, cafes, and restaurants are situated. If you are a student looking to live close to school, the University of Calgary is just across the road and SAIT is only a short ride away. On Rentfaster.ca there are 60 rentals available in Brentwood, with an average price of $1,137. Brentwood is the community that combines accessibility to residential living. The Southwest neighbourhood of Signal Hill is most commonly identified through the geoglyphs found on Battalion Park. These geoglyphs, made out of white stone, identify the battalion numbers that Alberta soldiers fought in. This neighbourhood park acts as a memorial for the First World War and is also a gorgeous green space to those residing nearby. Because the neighbourhood is located on the outermost part of the city, the area tends to be quieter. It is away from the buzz of downtown, but still accessible by car (a 20-minute drive or 45-minute bus ride). The area is mainly houses, but some condos and apartments are available. The average price of a rental in this neighbourhood is $1,768 (higher than most Calgary neighbourhoods), and only 21 rentals are currently listed. If you are looking for a neighbourhood that is mainly residential homes, Huntington Hills may be just what you are looking for. The community was built in the mid 1970’s and contained many single-family homes. This neighbourhood is close to the Beddington community, another older community, with beautiful homes and large backyards as well as a number of townhouses. 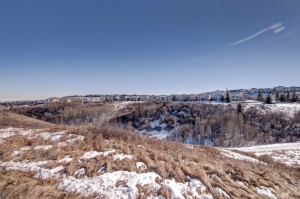 There are a few schools in the area, but the main feature in this neighbourhood is the close access to Nose Hill. This Northwest neighbourhood is not as close to downtown as others, but instead you get the benefit of quiet-living in a local residential area. Not to mention you will be extremely close to the Calgary Airport! Huntington Hills has 91 rentals available with an average price of $1,120. Bridgeland was originally known to be the heart of the Italian and Ukrainian communities, but slowly has expanded beyond. 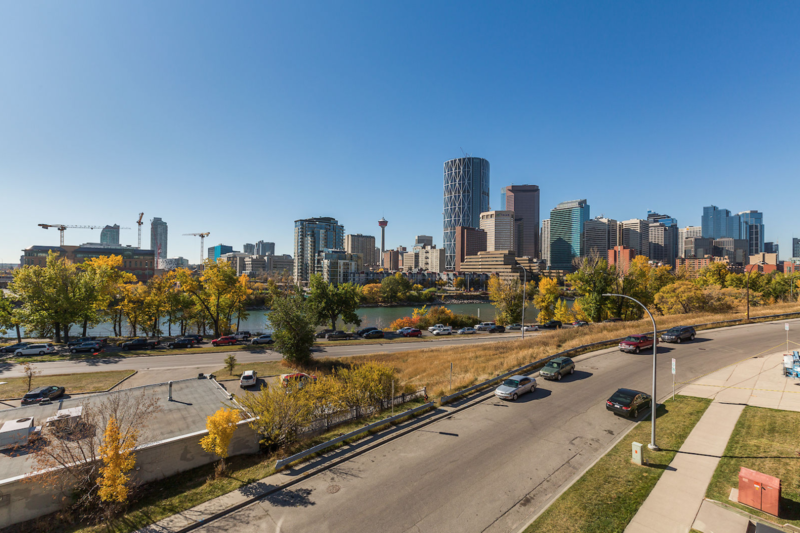 This beautiful neighbourhood overlooks the Bow River and is only a short drive away from downtown Calgary (7 minutes by car, 16 minutes by bus). Bridgeland is home to a number of restaurants and cafes (some of which are still Italian and Ukrainian). The types of homes most common in this area are apartments, condos, and lofts (all three make up 54 of the 86 available rentals). The Bridgeland neighbourhood currently has 86 total rentals available on Rentfaster.ca with an average price of $1,395. Garrison Woods is a neighbourhood located in the Southwest of Calgary. The community used to be a base for the Canadian Forces, but afterwards was turned into an upscale residential area. 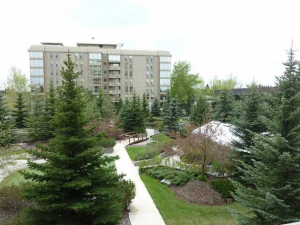 Garrison Woods is located very close to the Marda Loop community which offers all the amenities needed. There are a number of bus routes that go downtown, ranging from 25 to 40 minutes, dependent on the route. The area is also a short drive away from the University of Calgary and Mount Royal University – wonderful for students. This area is in high demand as it only has 4 available rentals (lofts and townhouses) on Rentfaster.ca with an average price of $2,925. Known for being one of the only neighbourhood in Calgary located near a lake, the Arbour Lake community is one highly sought after. This community is mainly filled with residential homes, each surrounding Arbour Lake – lake front properties being the most desired. This Northwest neighbourhood is wonderful for those looking to stay active and participate in recreational activities. The lake provides opportunities for fishing, swimming, canoeing, skating, and simple leisurely strolls. The area is close to the Crowfoot Shopping Centre, which has an LRT station, making downtown access simple. Of the 6719 total rental listings available in Calgary, only 26 are rentals available in Arbour Lake. The average price of a rental in this area is $1,655. The Downtown Core in Calgary is where energy thrives and business people alike fill the streets. This is the location where most corporate businesses and companies reside. In addition, there are endless amounts of food and entertainment in the Downtown area, an ideal option for entrepreneurs, business people, and downtown workers. Because of the high demand for living space in the downtown core, Rentfaster.ca currently has 255 rentals available for an average price of $1,803. It is one of the most expensive Calgary neighbourhoods to reside, but has the benefit of being in the city. There is little to no commute time, and you get the perks of being immersed in the heart of the city! 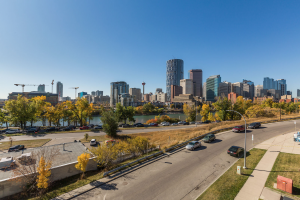 If you are looking for a neighbourhood close to the activity of the city and near the business central, the Downtown Core neighbourhood in Calgary is just for you! One of the ‘old money’ neighbourhoods in Calgary is the Crescent Heights area. The community is a mixture of quaint small homes, houses that have been remodelled into large, single-family, modern dwellings, and huge cliff-top estates. The neighbourhood is far enough away from the downtown core that it is a quiet residential area (with an amazing view of downtown). Yet it is a quick 15-minute commute by bus to the downtown core. There is a total of 129 rental available in the Crescent Heights neighbourhood, with an average price of $1,390. 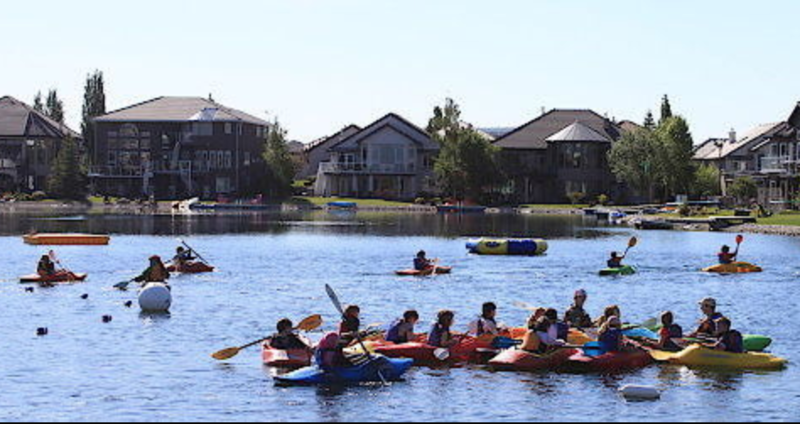 Mckenzie Lake is one of the southeastern Calgary neighbourhoods that has caught a lot of attention. The area is nearby Mckenzie Lake, filled with beautiful residential homes that surround the water (similar to that of Arbour Lake in the northwest). The community is mainly single-family dwellings, perfect for settling down or raising a family in. 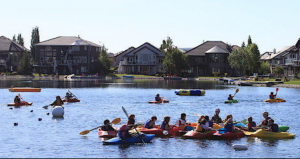 Living in this area, there is the opportunity to be a part of the Mckenzie Lake Residents Association which host a number of programs and have park hours for enjoying the facilities. Currently in the Mckenzie Lake neighbourhood there are only 12 rentals available, with an average rental price of $1,518.